Following a two hour bus ride from Birmingham, we arrived in Tupelo, the birthplace of Elvis Presley. We drove up to Elvis’ small shot gun shack home he grew up in and then entered the gift shop behind it. They sold all kinds of Elvis branded products. Such as thimbles, frisbees and hacky sacks. There were also plaques commemorating Elvis’ childhood. The most interesting among them were quotes from his relatives and childhood friends hat described how ordinary he was and how he didn’t seem like a future star. 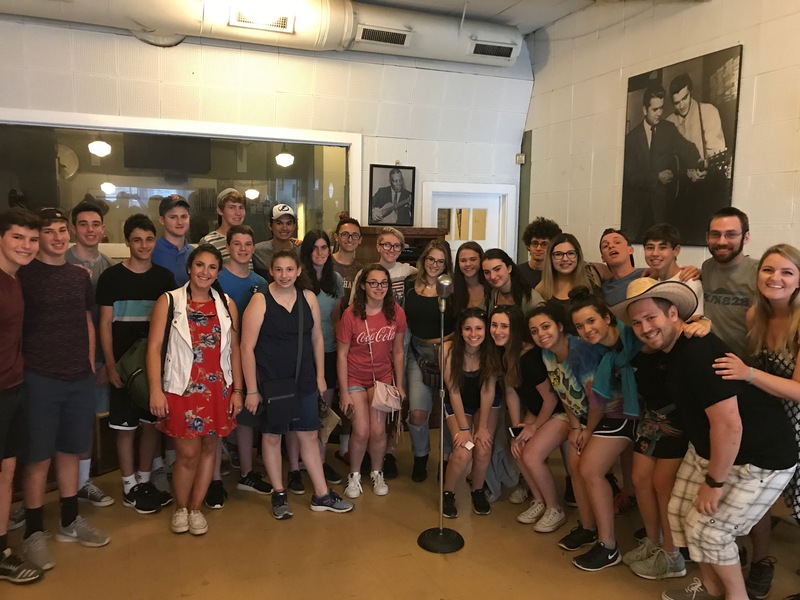 After a brief stop by the Mississippi River where we were able to walk over and see the huge river and throw the football or just walk around, we headed down to the famous Sun Studio. There Sam Phillips recorded greats like Elvis, Jerry Lee, Cal Perkins and Johnny Cash from 1950 to 1960. 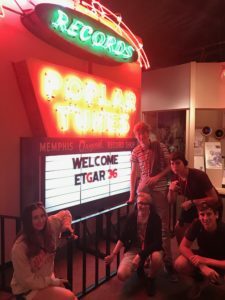 We first headed to an exhibit with great artifacts like Elvis’ guitars, DJ Dewey Phillips’ reconstructed booth and lots of old records. 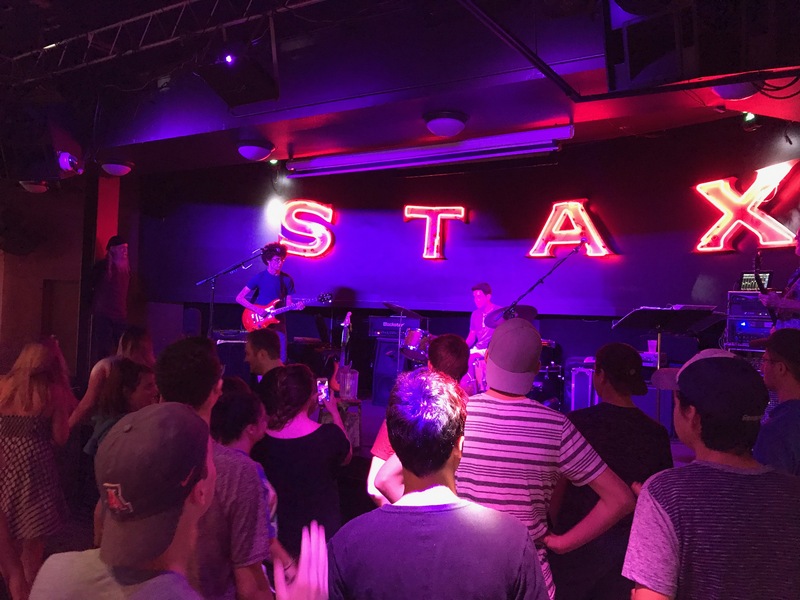 We heard Rocket 88, the first ever rock n roll record and a great song. We then went inside the studio and saw where all the greats stood to record their hits. 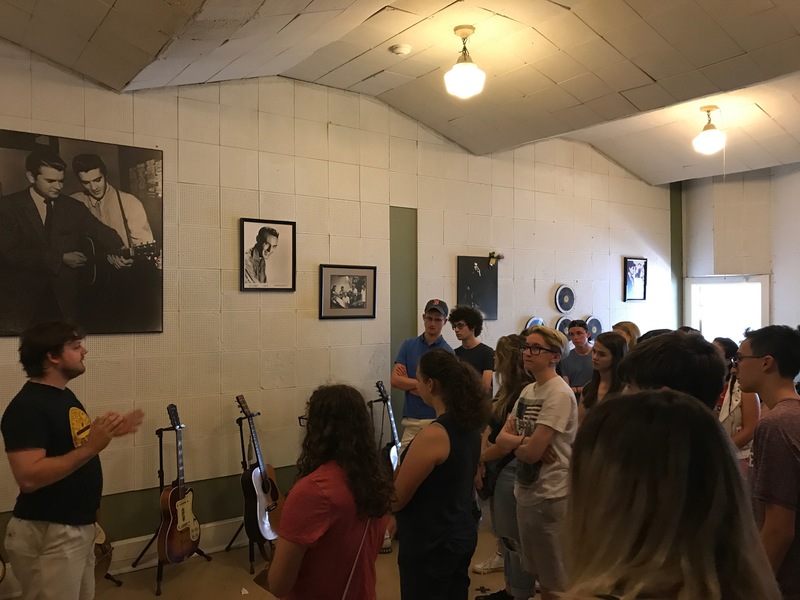 Although Sam Phillips took most of the old equipment with him when he left the original building, they did have the original microphone there from the 50s. It is very interesting to see the old equipment in the studio it was actually used in. Next we drove to the Smithsonian Rock and Soul Museum. 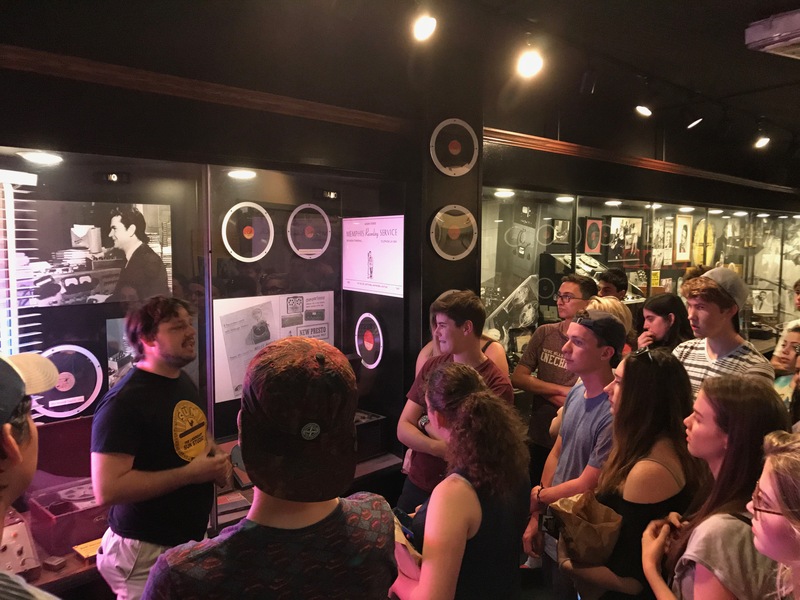 We watched a video and then went through exhibits that document the progression from country archives to Sun Studio and Stax Studio. It included Isaac Hayes’ cape, lots of old radios and juke boxes, and stories of many original Memphis musicians. It showed very well how much music was changed by the city and the joining of the white and black communities. 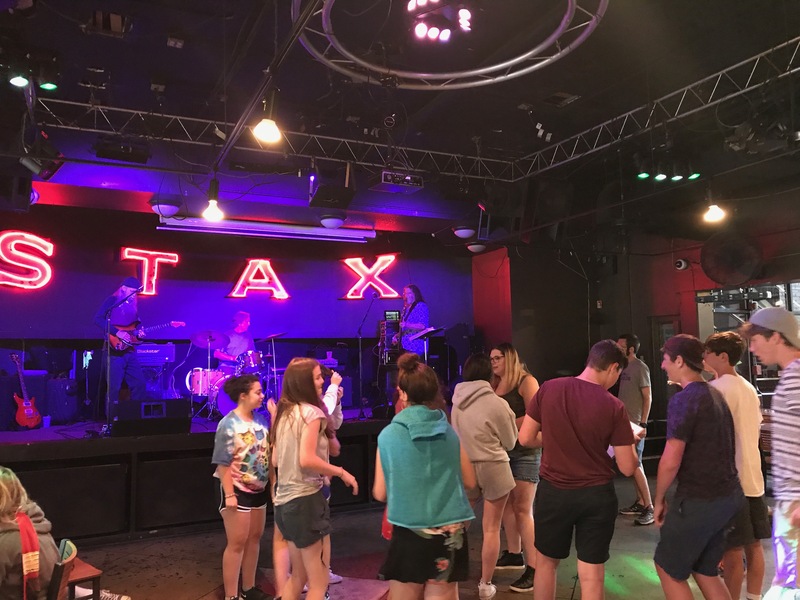 Lastly, we went to a club on Beale street where we were able to dance to the music we have been discussing. 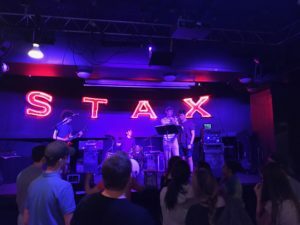 The house band played for the first set and then during the second set certain members of our group (myself among them) played with an authentic Memphis blues band. It showed how the tradition is continued today and also was just a lot of fun.